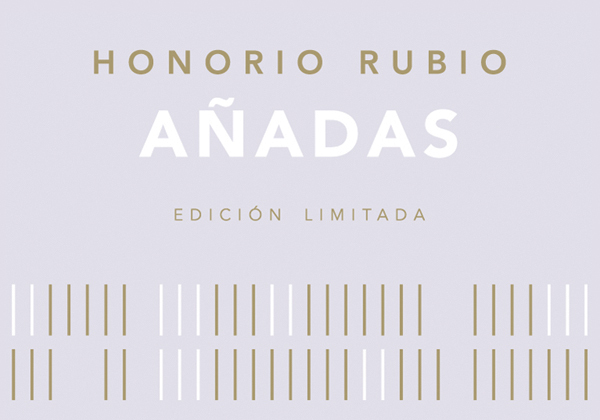 Bodegas Honorio Rubio is a small, dynamic and naturally oriented family winery set in Cordovín, a high alititude town in the Rioja Alta sub-zone of Rioja. 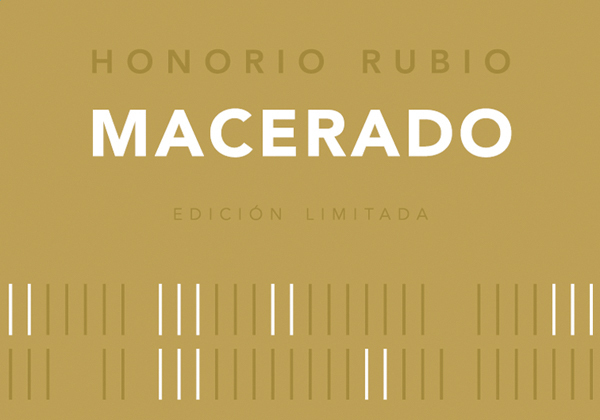 Honorio Rubio, the man, runs the winery with a maverick and visionary spirit, building upon the foundation of his family’s more than 100 year winemaking tradition, subterranean cellars and winery in Cordovín. Cordovín is renowned for its traditional, pale rosé wine, called clarete, which is made by macerating white Viura and red Garnacha grapes together and then elaborating the pink juice into a rosé wine. 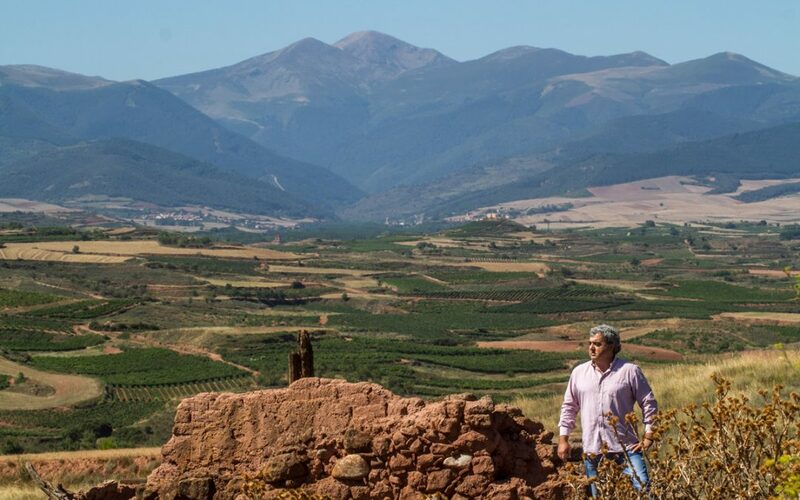 The secret of the success of the claretes is the excellence of the Viura in the area. 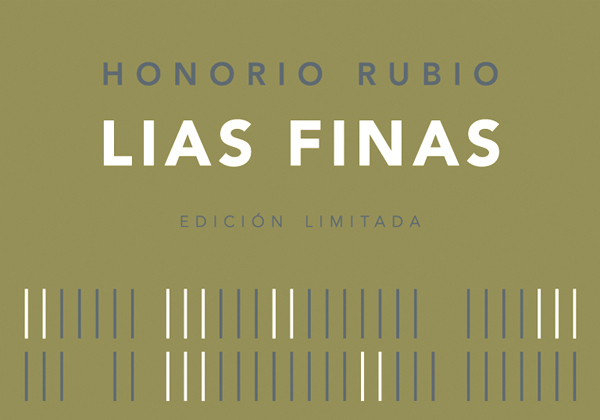 Although white wines are mostly given short shrift in Spain, Honorio set out to show just how good the whites can be and resolutely created three innovative, world class whites, that we believe show the heights of what white Rioja can achieve.